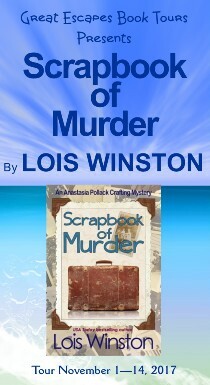 Several mysteries overlap as Anastasia finds herself digging into a cold case. This is nothing new for her. The mysteries take on darker tones as more secrets and connections fit together. 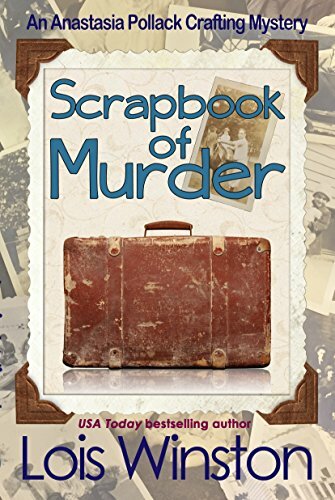 Scrapbook of Murder was well written and was a fast read. 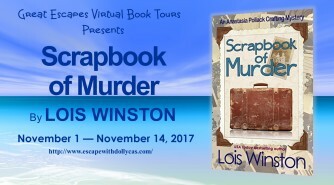 Scrapbooking has always been something that relaxes me, and I found this book quite original and interesting at the same time, mixing some of my favourite things, crafts and mysteries, and let me say that this book has surprised me, it was a quick read, with humour, a good mystery and very interesting characters! The plot is fast moving and entertaining, with two clever mysteries. Crafts and murder don’t normally go hand-in-hand, but “normal” deserted craft editor Anastasia Pollack’s world nearly a year ago. 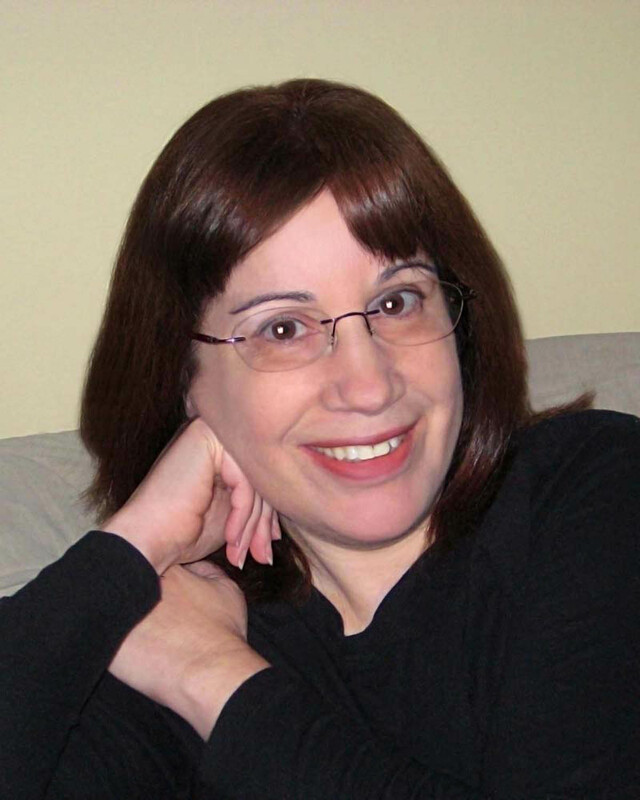 Now, tripping over dead bodies seems to be the “new normal” for this reluctant amateur sleuth. Would love to read. I like reading crafting mysteries.